From IH 35, take exit HWY 79/E Palm Valley Blvd. east. Turn left on Egger Ave. Turn right on Virginia. Home will be on your right. Hello, I’m interested in 605 Virginia DR and would like to take a look around. 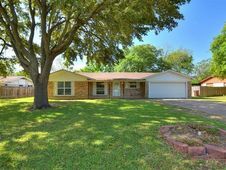 The details on 605 Virginia DR: This house located in Eggers Acres, Round Rock, TX 78664 is currently pending sale for $225,000. 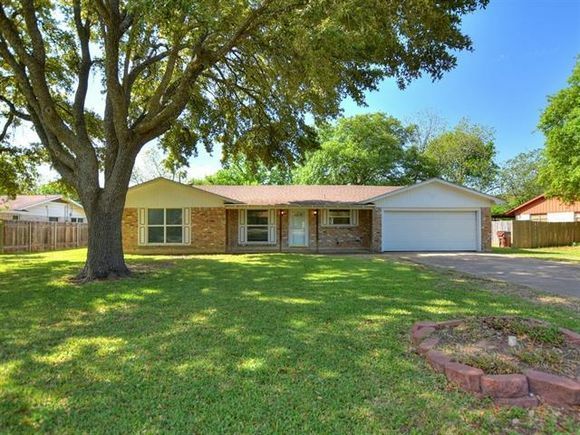 605 Virginia DR is a 1,712 square foot house with 3 beds and 2 baths that has been on Estately for 8 days. 605 Virginia DR is in the Eggers Acres neighborhood of Round Rock and has a WalkScore® of 48, making it car-dependent. This house is in the attendance area of Robertson Elementary School, Stony Point High School, and Hopewell Middle School.